Parquet layers need high performance, reliable technology that guarantees superior sanding results. 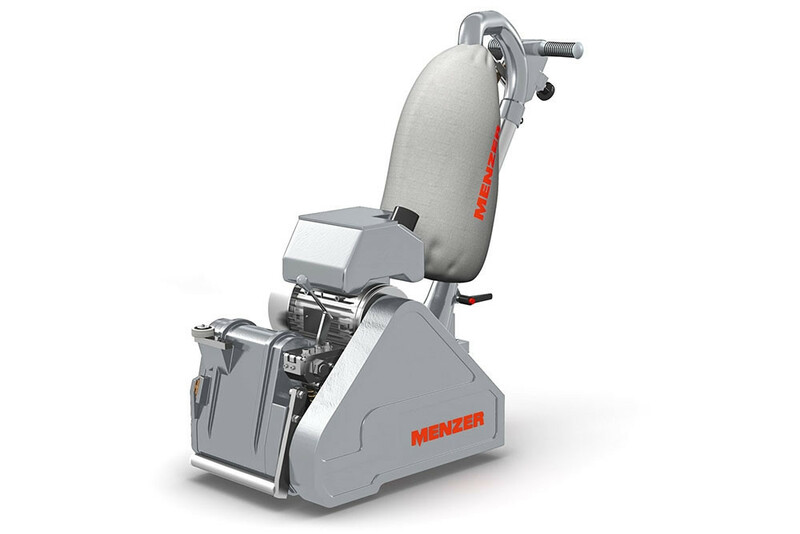 That is why MENZER has developed a range of three highly robust floor sanders: MENZER BMS 750 S is designed as a professional machine for intensive, continuous operation and MENZER BSM 750 E is the perfect choice for occasional parquet and floor board sanding jobs. The third in the belt sander product series is MENZER RSM 150 for the sanding of edges, corners and steps. Wood flooring has always been very popular in the commercial as well as the residential sector. Wood flooring has the feel-good factor and it has always conveyed a feeling of warmth and welcome. It also makes sense to use wood flooring in terms of the environment, as timber is a natural and sustainable raw material. MENZER floor sanders can help give a new lease on life to parquet floors, hardwood floors and stairwells. They are extremely powerful, offer high performance and are very comfortable to work with. Combined with the high-abrasion, long-life abrasives by MENZER, these floor sanders achieve excellent sanding results on parquet and hardwood floors. MENZER BSM 750 S was designed specifically for continuous operation in professional applications. This belt sander with its powerful motor and automatic belt centring unit ensures perfectly uniform sanding results. The device features a very high intrinsic weight of 82 kg, which ensures an excellent abrasion rate. MENZER BSM 750 E is an excellent choice for tradesmen and DIY enthusiasts working on smaller projects. 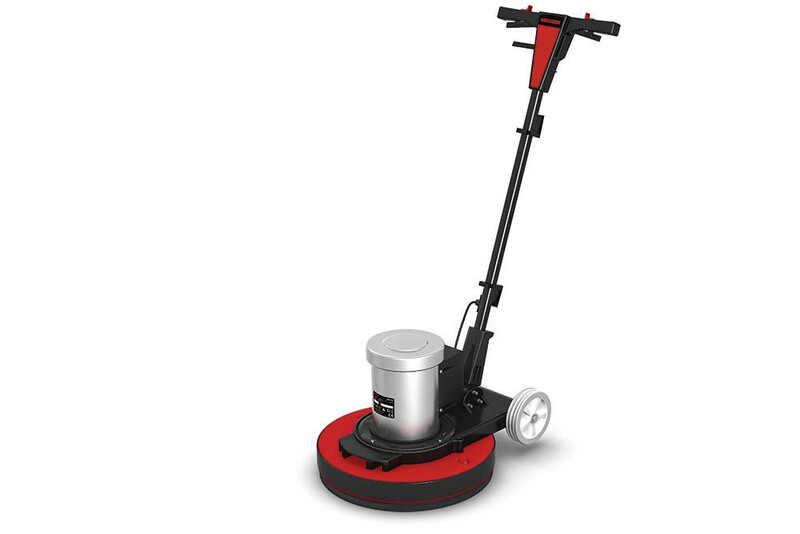 The floor sander is equipped with a powerful motor (2,200 W), a robust housing and features a high intrinsic weight of 67 kg. 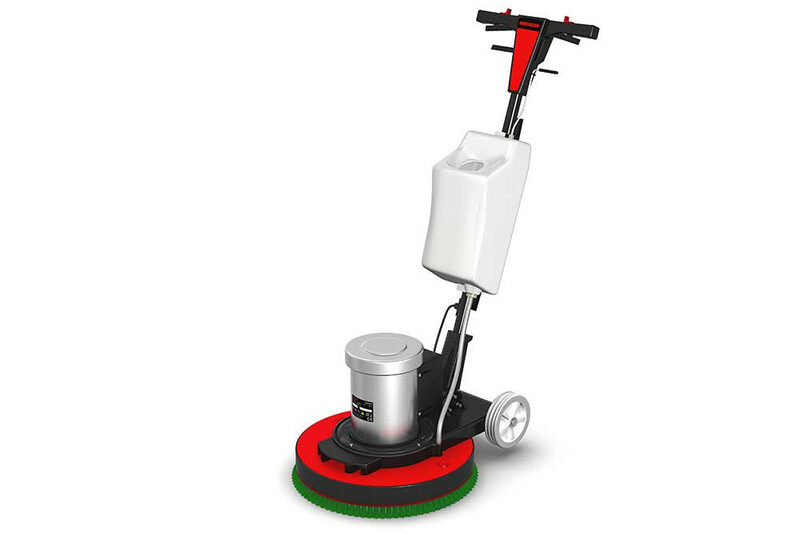 The optionally available add-on weight (8 kg) adds more abrasion pressure where it is needed. Our MENZER floor sanders come with an integrated dust extraction unit as standard, which efficiently removes health-hazardous fine dust at the source. The scope of delivery furthermore includes a flame-retardant dust bag with a specialist coating for optimised safety at the workplace. Premium quality, high-abrasion MENZER sanding belts ensure optimised sanding results. The highly agile edging machine MENZER RSM 150 is the perfect choice for the sanding of edges, corners and steps. This floor sander comes with a powerful dust extraction unit and a flame-retardant dust bag. The innovative coating on the dust bag offers excellent protection against fire hazards from smouldering dust. 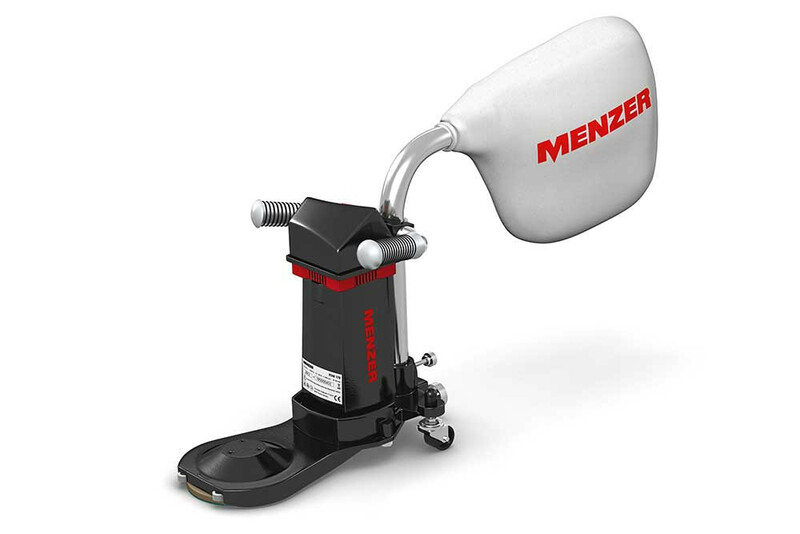 Screw down or hook & loop sanding discs are easily and quickly attached to the driving disc of the MENZER RSM 150. The slight tilt of the driving disc ensures exceptional sanding efficiency. With the optional long attachment in place, the edging machine will reach the most difficult places, e.g. underneath heaters.